Write a PHP program to find the first non-repeated character in a given string. 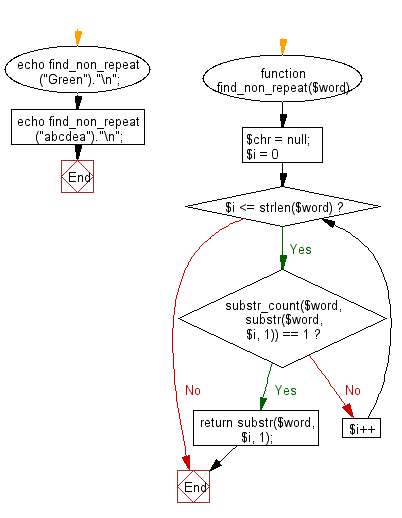 Previous: Write a PHP program to print out the multiplication table upto 6*6. 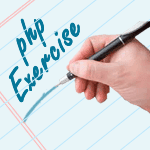 Next: Write a PHP program that multiplies corresponding elements of two given lists.